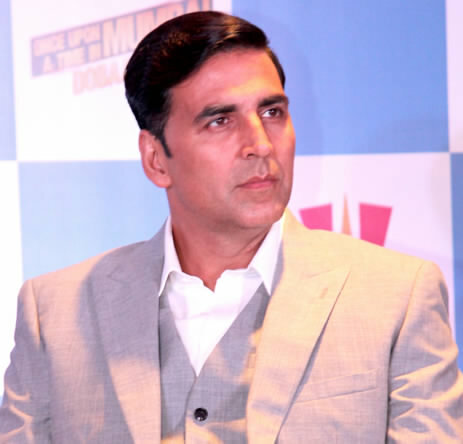 As well all know that, Mr. Akshay Kumar, bollywood actor and social worker, so much sensible and responsible for society concerns and issues. Today, He posted a video appealing the Indian society to change the mind towards women. He is appealing public to share their views about this concern. and bring a bit more to the table, but am just taking in as much info as I can at the moment. Thanks for sharing.